During April 2016 Federal regulatory authorities released two sets of new rules affecting executive compensation in the financial services sector. The first set of rules (released by the Department of Labor) deals with the definition of a fiduciary who provides recommendations regarding investment services and investment products to employee benefit plans and IRAs. An important provision in the new fiduciary rules is the Business Interest Contract Extension (BIC Extension) which deals with the amount and method of compensation (including commissions) fiduciaries receive for providing advice to third parties. The Department of Labor release is in the form of a Final Rule and will become applicable on April 10, 2017. Six regulatory agencies, including the SEC and Federal Reserve Bank, have released a new set of proposed rules regarding incentive compensation provided to key executive officers, employees, directors, or principal shareholders who are considered to be either Senior Executive Officers (SEOs) or Significant Risk Takers (SRTs). The new incentive compensation rules, released as an interagency proposal, are applicable to all financial services institutions with assets greater than $1 billion. However, institutions with assets greater than $50 billion (Level 2) or $250 billion (Level 1) are subject to the greatest constraints in the proposed rules. The new rules include proposed provisions regarding incentive plan design at Level 1 and Level 2 financial institutions regarding disclosure and record-keeping for a 7-year period, mandatory risk management and governance policies, mandatory deferral periods following the performance period for both annual and long-term incentives, vesting requirements of mandatory deferrals, the types of performance metrics allowed, caps on the amount of upward leverage applied to awards earned above targeted performance, and the forfeiture and/or downward adjustment and potential clawback of unvested deferred compensation. 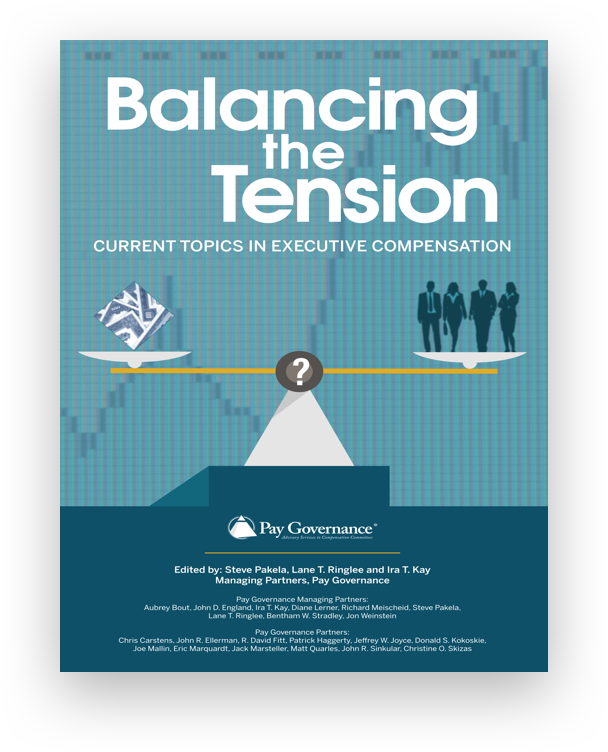 Last month, U.S. regulatory agencies released two sets of new rules affecting executive compensation. One set of the new rules has been developed by the Department of Labor (DOL) and deals with defining who is a fiduciary pursuant to rendering investment advice with respect to an employee benefit plan (subject to ERISA) or an individual retirement account (IRA). The DOL’s fiduciary rule is considered to be a Final Rule and will become applicable on April 10, 2017. The second set of rules is a proposal by six U.S. financial regulatory agencies (Securities and Exchange Commission, Federal Reserve Board, Office of the Comptroller of the Currency, Federal Deposit Insurance Corporation, National Credit Union Administration, and Federal Housing Finance Agency) setting forth new policies and rules pertaining to incentive compensation plans of certain financial institutions. The new rules are a proposal at this point, as comments may be submitted to the regulatory authorities up to July 22, 2016. 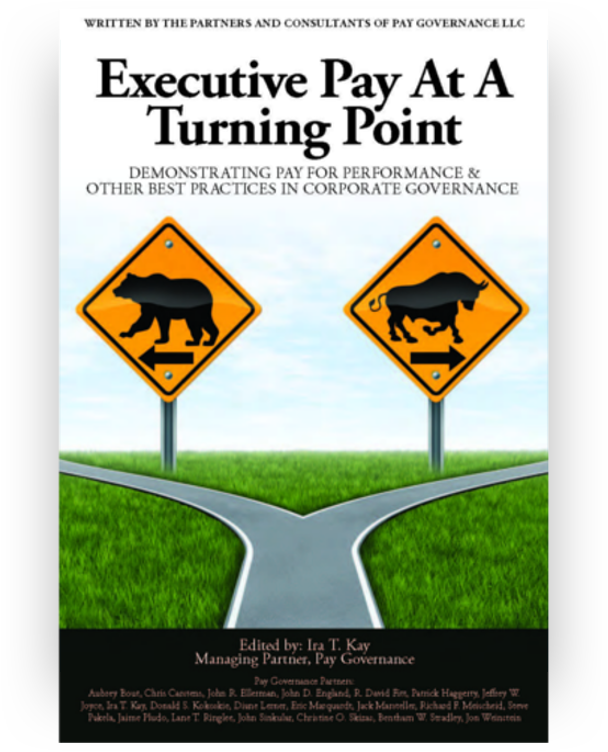 These rules are proposed to drive change in the way financial institutions provide incentive compensation opportunities to their top executives and employees who are considered to be in positions as significant risk takers. The Final Rule is designed to clarify how investment services and investment products are provided and marketed to investors. This new set of rules will expand the population of investment professionals, advisers, and other service providers who can be held liable under the fiduciary standards of ERISA. A clear result of this DOL Final Rule will be an expanded universe of advisers who are considered to be fiduciaries, making such advisers subject to numerous conflict of interest restrictions and the imposition of ERISA-like duties on IRA advisers in particular. Financial advisers and other financial professionals who will be subject to this complex new set of rules and procedures, and compensation committees with responsibility for related incentive plans, will find that considerable time and effort must be expended in developing a viable understanding and business strategy to gain compliance with the Final Rule. 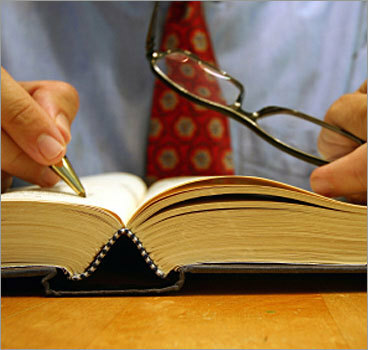 A recommendation as to the management of securities or other investment property, including recommendations on investment policies or strategies, portfolio composition, selection of other persons to provide investment advice or investment management services, or selection of investment account arrangements; or recommendations with respect to rollovers, transfers, or distributions from a plan or IRA, including whether, in what amount, in what form, and to what destination such rollover, transfer, or distribution should be made. - Directs the advice to a specific advice recipient or recipients regarding the advisability of a particular investment or management decision with respect to securities or other investment property of the benefit plan or IRA. The Final Rule clearly states that fiduciary investment advice cannot exist without a recommendation. A recommendation is defined as any communication that, based on its content, context, and presentation, would reasonably be viewed as a suggestion to pursue or not pursue a particular course of action. In that regard, the Final Rule includes a listing of a number of examples of communications that are not considered to be recommendations pursuant to the rule. An important provision in the Final Rule pertains to the Business Interest Contract Exception (BIC Exception). Both ERISA and the Internal Revenue Code prohibit fiduciaries from providing advice to benefit plans and IRAs from receiving compensation from third parties in connection with their advice. Because many brokers and other advisers who previously were not considered fiduciaries will become so under the Final Rule, certain forms of compensation such as commissions, trailing commissions, revenue sharing, and 12b-1 fees, could become prohibited without some form of relief. In response to this consideration, the DOL has published a BIC Exception section to help accommodate many current compensation arrangements like commissions that would otherwise be prohibited. The DOL Final Rule, including the BIC Exception, is contained in a final document that is more than 1,000 pages in length. 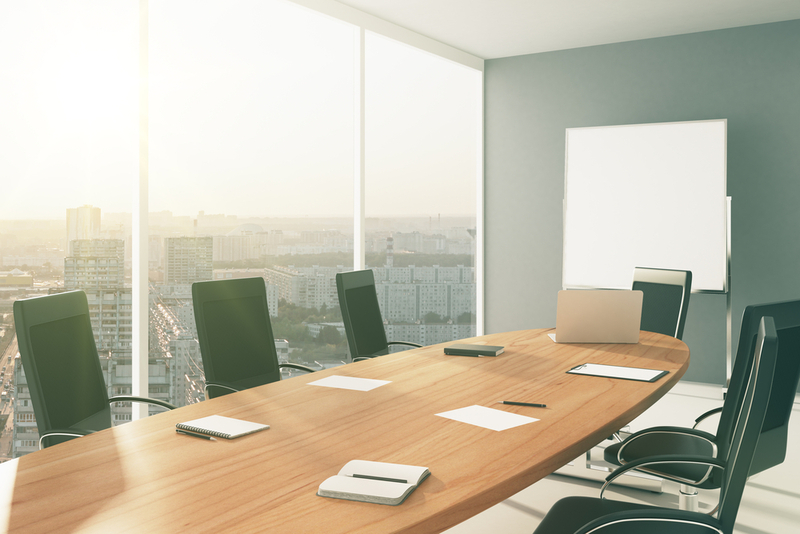 Section 956 of the Dodd-Frank Financial Reform legislation prohibits certain financial institutions from providing incentive compensation to executives and key employees that is considered to be excessive or that could lead to material financial loss. Six U.S. regulatory agencies have collaborated in releasing respective versions of a joint interagency proposal that will require significant changes in the way financial institutions compensate their senior executive officers and employees with incentive compensation opportunities. The interagency proposal includes a number of key provisions such as limits on the amount of upside leverage an institution can incorporate into incentive plans and required deferrals of incentive pay after conclusion of the performance period. The proposed rules also make distinctions as to those individuals who will be covered by the proposal’s requirements and include executive officers, employees, directors or principal shareholders who receive incentive compensation. There are two key employee classifications – Senior Executive Officers (SEOs) and Significant Risk Takers (SRTs). SEOs include such positions as the CEO, CFO, COO, Chairman, heads of major functions (i.e. legal, lending, credit, compliance, audit, and risk), and heads of major business units. SRTs include employees at Level 1 or Level 2 organizations (other than SEOs) who receive at least one-third of their total compensation in the form of incentive pay or who have the ability to commit or expose at least 0.5 percent of an institution’s capital. All institutions (i.e., Levels 1, 2, and 3) are subject to a prohibition on incentive compensation opportunities that encourage inappropriate risk-taking or that provide excessive compensation that could lead to material loss. 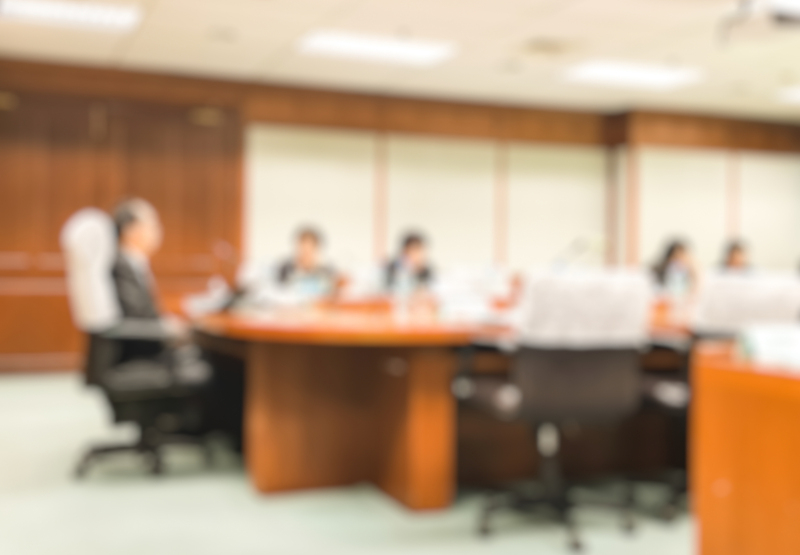 The proposed rules stipulate that the board of directors must oversee the incentive compensation opportunities for the institution as well as provide approvals to incentive compensation plans and changes thereto. Level 3 institutions will have the least stringent requirements: ensuring incentives balance risk and rewards, are consistent with risk management controls, and have appropriate governance processes in place. ‍Mandatory Deferrals: SEOs and SRTs at Level 1 institutions are subject to mandatory deferrals of incentive compensation (SEOs: 60 percent of incentive compensation; SRTs: 50 percent) for 4 years (Level 1), while at Level 2 institutions there are mandatory deferrals (SEOs: 50 percent; SRTs: 40 percent) for 3 years. There are shorter deferrals for long-term incentive payouts (performance periods of 3 plus years): 2 years (Level 1), or 1 year (Level 2). Deferral components include both cash and equity-like instruments. Vesting of Deferrals: Vesting can be no faster than prorated over the deferral period. ‍Performance Metrics: Level 1 and Level 2 institutions cannot have incentives based solely on relative measures or transaction revenue/volume without consideration of risk management compliance or quality of performance. For all covered institutions, performance scorecards must include financial and non-financial measures, have appropriate weighting to take into account risk management, and allow for adjustment to reflect losses, poor risk practices, or other compliance deficiencies. ‍Forfeiture/Downward Adjustment/Clawback: Level 1 and Level 2 institutions must make all unvested deferred compensation at risk for adjustment/forfeiture, including current period incentives. Clawbacks would apply to incentive payouts for Level 1 and Level 2 institutions for 7 years after vesting/payout. Disclosure and Record-keeping: Level 1 and Level 2 institutions must maintain records for 7 years on SEO and SRT compensation. Risk Management and Governance: Level 1 and Level 2 institutions must have a risk management framework for incentives that is independent of lines of businesses; authorize control functions to influence risk-taking in business areas and independently monitor plans and policies; an independent compensation committee must obtain input from risk and audit committees and the risk management function as well as obtain written assessments of incentive program compliance and controls. ‍Hedging: Level 1 and Level 2 institutions prohibit hedging compensation. ‍Maximum Leverage: Level 1 and Level 2 institutions are subject to maximum limits on incentive compensation opportunities of 125 percent (for SEOs) or 150 percent (for SRTs) of target award opportunity. ‍Compliance: After the proposal is finalized, organizations will have 540 days to comply. Plans implemented before the compliance effective date are not subject to the limitations. This Viewpoint only touches the surface of these new and extensive regulations which will directly impact the financial services sector. Based upon our initial analysis, we are certain that financial organizations will face many challenges in seeking to gain compliance with both sets of rules and regulations. It is our judgment that the proposed rules and regulations pertaining to incentive compensation will be especially challenging because of the mandated requirements on plan design features such as types of performance metrics allowed, caps on plan payouts for exceeding performance targets, and imposition of mandatory deferral periods on earned compensation. For those institutions competing in talent markets outside the banking sector, these regulations will prove to be a significant hurdle in attracting talent from organizations exempt from such restrictions. We would encourage financial services organizations to openly share their respective views regarding the incentive compensation proposed rules with the SEC and other applicable regulatory authorities. The public comment period expires on July 22, 2016.